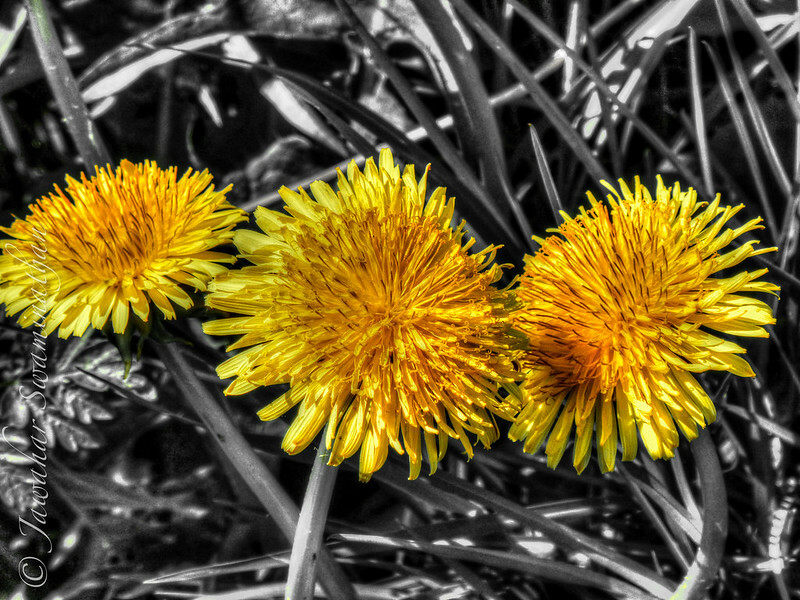 Field dandelions (Taraxacum sp.) photographed in the middle of summer near Hinxton, England. All greens from the background were removed in Lightroom. 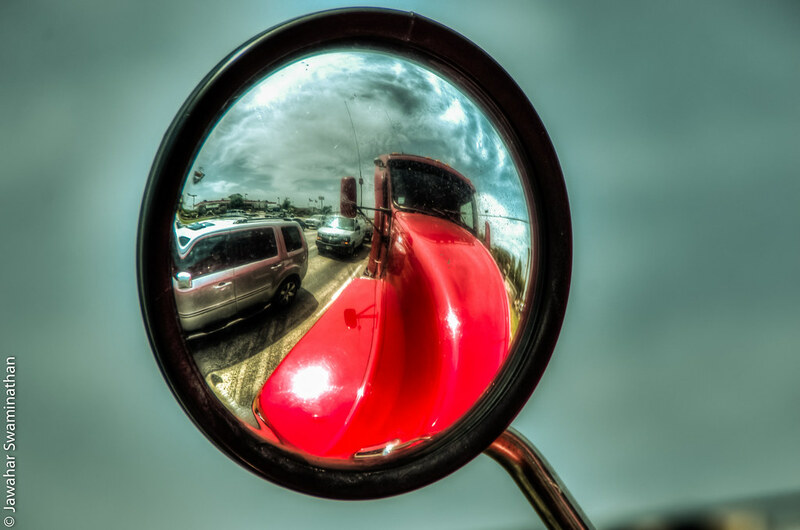 Driving down from Dallas to the Fossil Rim Wildlife Park near Glen Rose, I took this picture of a red truck reflected in its own gigantic rear-view mirrors. The silver vehicle on the right is the one we were sitting in! Single NEF raw file from my camera used to create a simulated HDR image in Photomatix Pro. Posted on September 30, 2013 Categories HDR, Photography, TravelTags Dallas, HDR, hdr photography, High dynamic range imaging, Photography, PhotomatixPro, reflection, travel, Travel and Tourism, travel photography5 Comments on Distorted Vision! Two of the three primary colours (in RGB colour model) highlighted on this boat undergoing renovation at Albert Docks, Liverpool. 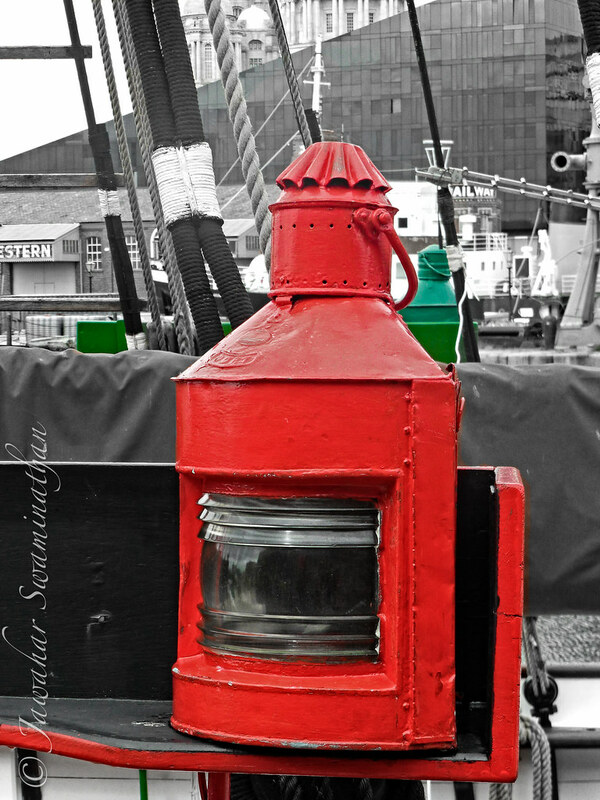 Photographed at the Albert Docks area of Liverpool. Tasty wild blackberries on a roadside bush. I suppose the joys of getting food like harks back to our hunter-gatherer past. 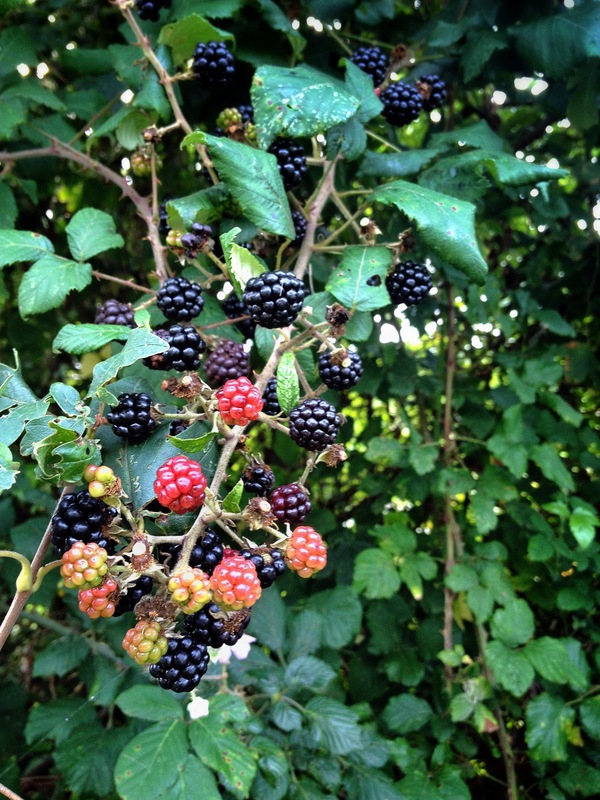 Posted on September 27, 2013 September 27, 2013 Categories Nature, PhotographyTags Cambridge, Cambridgeshire, food-on-the-go, Fruits, iPhone, IPhone 4S, Nature, Photo, PhotographyLeave a comment on Blackberries anyone? On way to the top!! 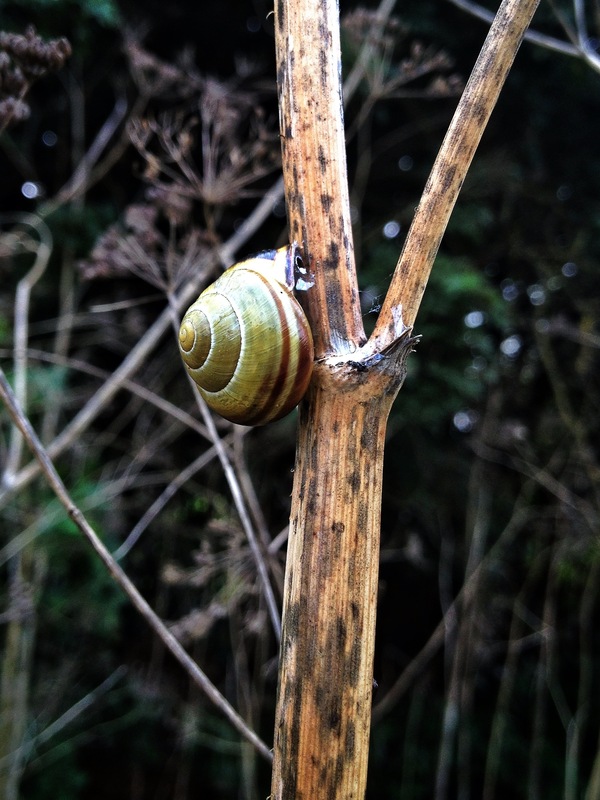 On my lunchtime walk today I spotted this snail about 1.5metres off the ground. Will this snail make it to the top of this shrub? And which branch will it take? Posted on September 25, 2013 September 25, 2013 Categories Nature, PhotographyTags iPhone, Nature, Photo, Photography, smartphone, snail2 Comments on On way to the top!! Two pictures of the same object (in this case the “Wheel of Liverpool”) in daylight and late in the night. 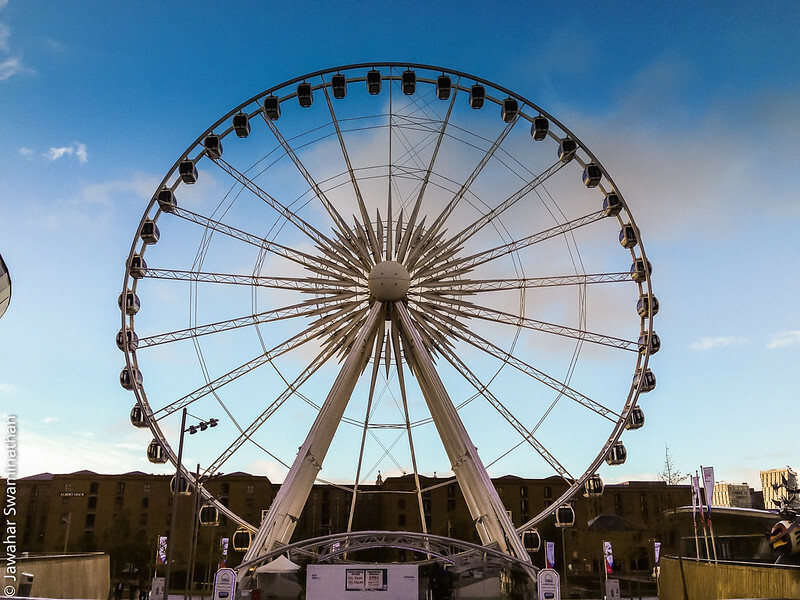 Wheel of Liverpool (day time). Click on picture for a larger version. 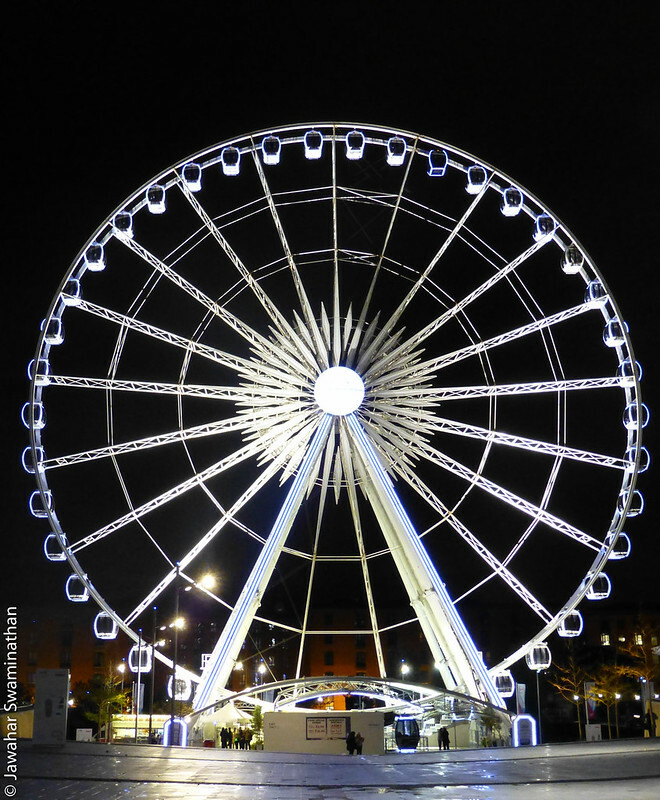 Wheel of Liverpool (night). Click on picture for a larger version. Two pictures from the Museum of Liverpool. 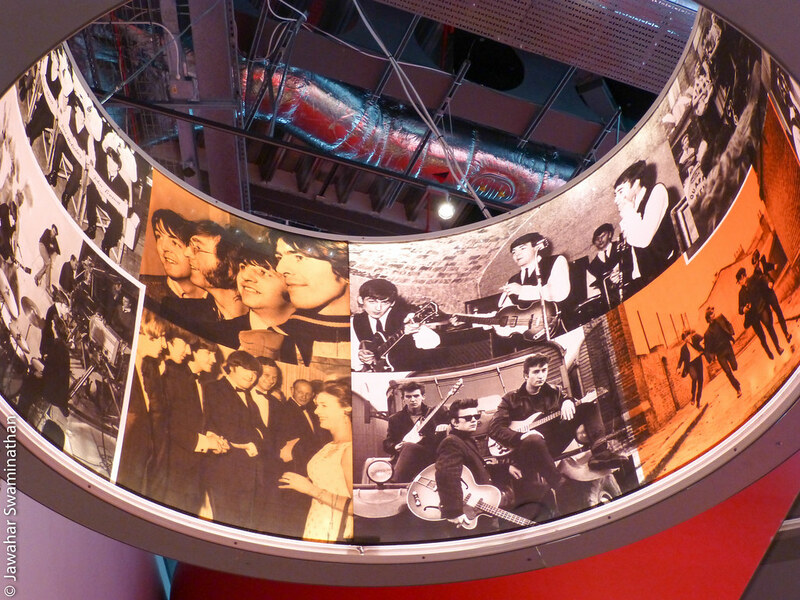 Large red display with a photo montage of most famous of Liverpools’ exports – the Beatles. 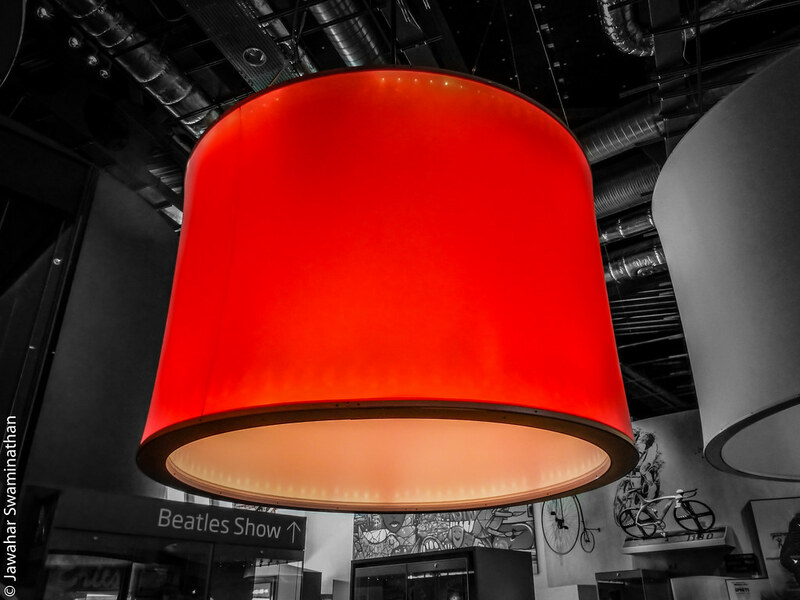 Inside the red lamp! Click on image to see a larger version. Unfortunately, I didn’t have enough time to go and see the Beatles show or visit the Cavern Club in town. Still, there’s always a next time!